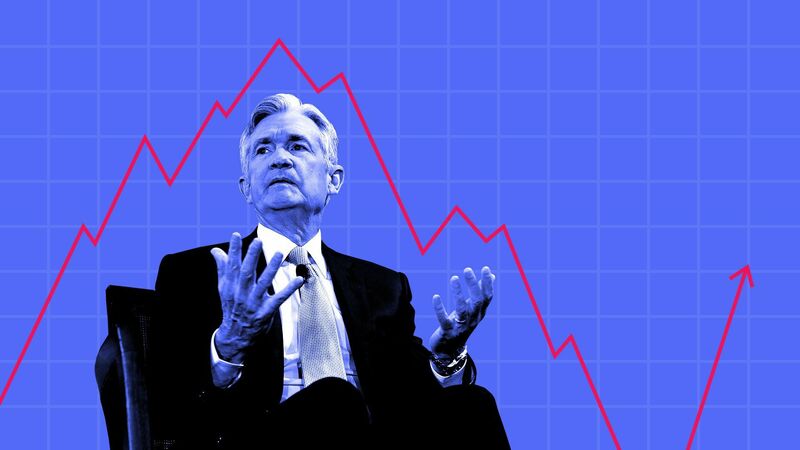 Federal Reserve chairman Jerome Powell talks about inflation, unemployment and growth more than anything else, an Axios analysis of the chairman's speeches and congressional testimonies in his first year shows. Why it matters: A new era of more frequent press conferences begins on Wednesday, and it will likely change the way investors look at Powell's words. Powell dropped the word "inflation" much more often than Janet Yellen, Ben Bernanke, Alan Greenspan and Paul Volcker did during their first year at the helm. Powell took over as chairman in an era of low inflation, low unemployment and strong economic growth, in contrast to Volcker who was appointed to fight stagflation and Bernanke who began his chairmanship at the height of the housing boom. Despite the overwhelming influence Powell has had on the stock market, he mentioned "markets" no more than Yellen during her first year, but far less than other predecessors. The big picture: As the Wall Street Journal's Nick Timiraos points out, there have been a series of confusing comments from Powell that have spooked markets. Both investors and the chairman himself will now have to get used to a bigger and more regular dose of Powell. "We do not envy Chair Powell, who is clearly not a verbal stunt pilot, on how he plans to address the questions he will face from aggressive financial journalists following the release of the Fed statement," says RSM chief economist Joe Brusuelas. Powell's increased face time with reporters "could be a volatility factor," Liz Ann Sonders, chief investment strategist at Charles Schwab tells Axios. Though, she believes the net effect of more press conferences is more positive than negative. What to watch: Virtually no one expects the Fed to announce an interest rate hike on Wednesday, so the focus will be on the press conference. 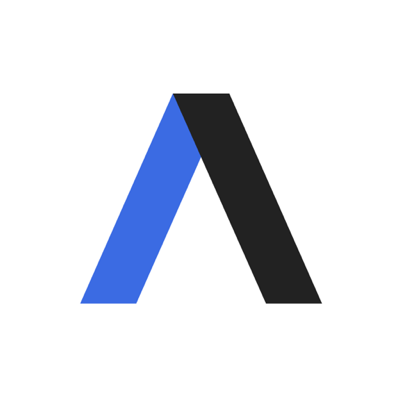 Without the release of new economic projections, there will be fewer questions surrounding things like the dot plot, so expect "harder/squishier [topics], for good or for bad," says Nicholas Colas, co-founder of research firm DataTrek. America’s electricity generation reached the highest level since before the economic recession, just-released government data shows. Why it matters: Electricity generation in the U.S. has been largely stagnant for a decade, fueled by a slow-growing economy after the 2008 financial crash and the resulting lackluster electricity demand. That’s starting to change, recent data from the U.S. Energy Information Administration shows. One level deeper: Growing electricity generation is good news for all producers and generators of electricity, which have for the last year been battling it out for a piece of the mostly stagnant market as President Trump seeks to boost financially struggling coal and nuclear power plants. I call this the Hunger Games of electricity, in a Harder Line column of mine from last year.